Opera Holland Park is committed to sustainability and reducing our impact on the environment. Here at Opera Holland Park we believe that the artistic institutions should be at the forefront of leading the conversation on environmental sustainability and social responsibility. As we prepare for our 30th festival in 2019, we are revising and improving our measures taken towards environmental sustainability and embedding them into company-wide operations, creative work and business practice. We still have a lot to learn and we know change won’t happen overnight, but with the help of our friends across the industry, we are assessing and rethinking our practices going forward. We have an active Sustainability Working Group who creatively deliver on our Sustainability Guidelines, building on our past achievements and seeking new actions for the future. 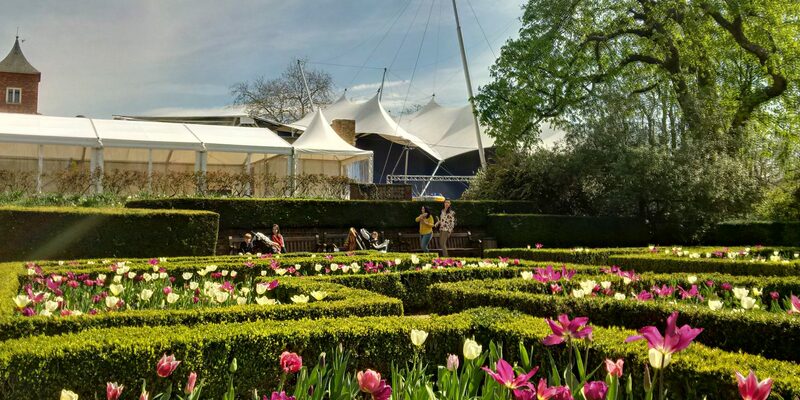 To find out more about our commitment to sustainability, please email us at info@operahollandpark.com.